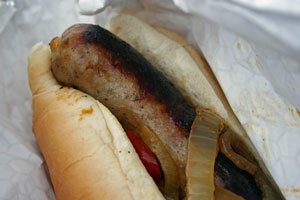 Nothing warms you up on a late October Saturday like a steaming hot dog or brat! 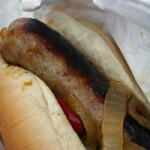 Cub Scout Pack 435 is having a hot dog and brat fundraiser on October 29, 2011 from 10:30 a.m. to 4 p.m. at Gander Mountain, Highway 50 and I-94. Proceeds help support Pack 435.